Tranmere Rovers boss Micky Mellon says it’s a game his players will go out to win. 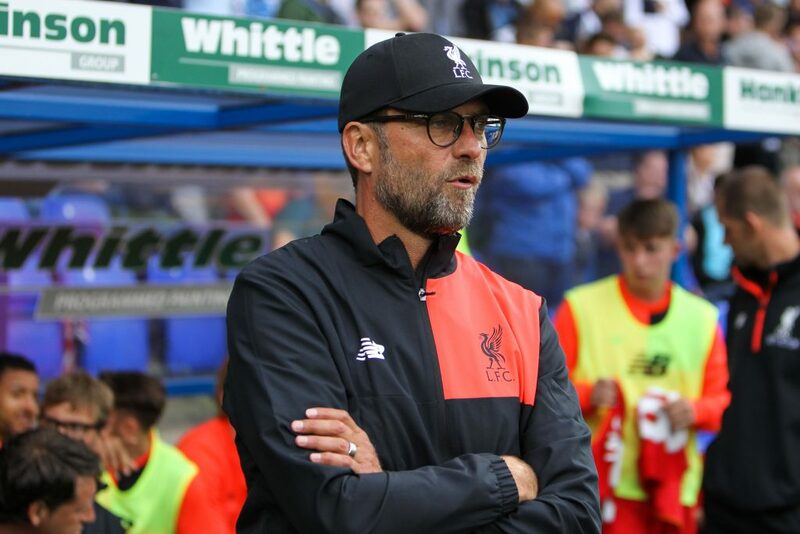 Liverpool kick-off this summer’s pre-season campaign with a trip to Prenton Park tomorrow night to take on Tranmere Rovers. It’s the curtain-raiser to a massive season for both sides – Rovers are determined to bounce back from play-off final disappointment whilst their visitors are ready for their return to Champions League football. 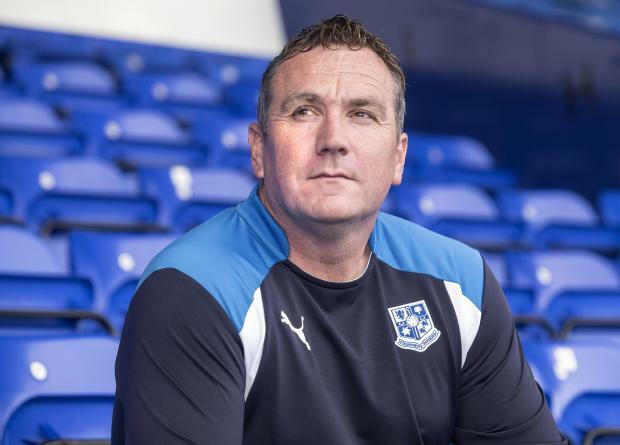 It might be a friendly, but Tranmere manager Micky Mellon says it’s a game that will be taken seriously and one that Rovers and their fans – the Super White Army – will want to win. 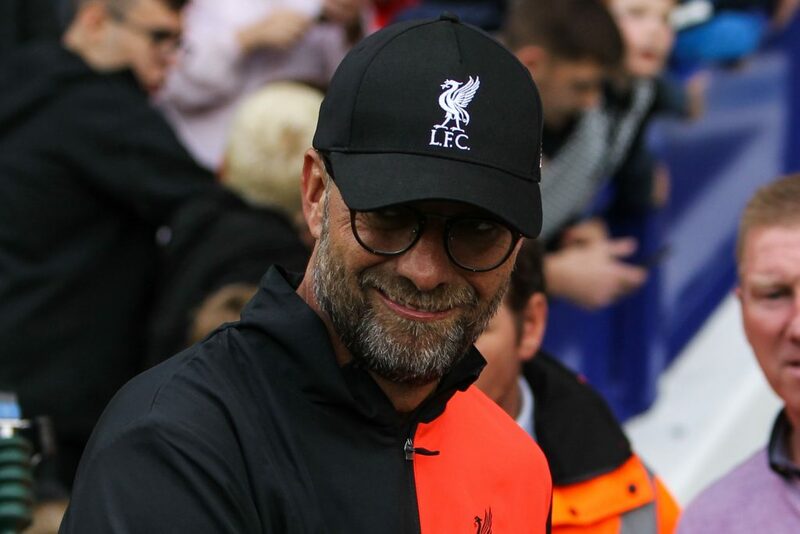 “Of course it’s a friendly,” Mellon told Anfield Road, “but you’re playing against Liverpool, and we’re Tranmere, and we are building a club in our own right that we are very, very proud of. “There’s a lot of pride in the team, so we’ll be going out there to try and win the game, there’s no doubt about that – but we have respect for the game, the game of football, and we’re going out there to do it in the right way. Tickets for the clash are still available but there has been a huge spike in sales in the past few days as excitement from both sets of fans starts to grow for the new season. The Tranmere boss says it’s the ideal way to get ready for the National League opener against Torquay next month: “Physically, mentally, technically, tactically – we will come out of that knowing a lot more about ourselves which is surely what pre-season is all about. 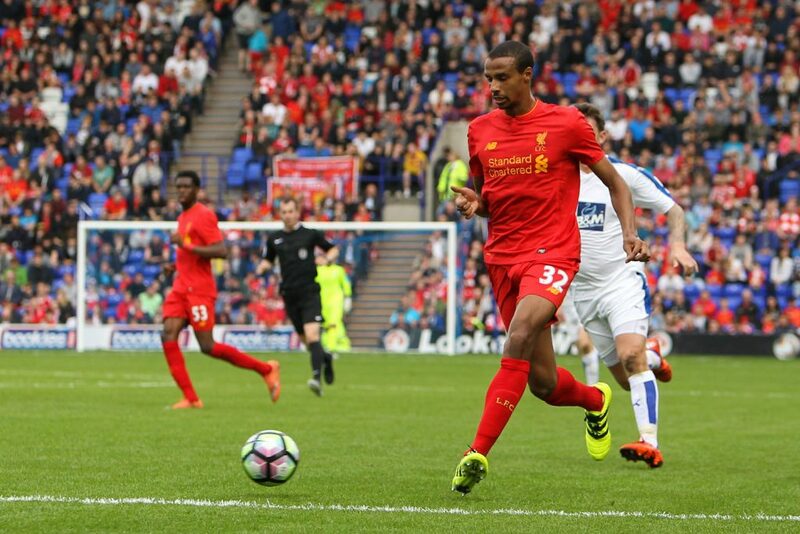 This same fixture last season saw Liverpool debuts for Sadio Mané and Joel Matip and although Klopp has now confirmed Salah will be unable to do the same this time round, the Reds are expected to field a strong side with more of Klopp’s stars arriving back at Melwood each day, with Coutinho and Lallana back this morning, joining the likes of Mané, Matip, Gini Wijnaldum, Jordan Henderson, James Milner, Daniel Sturridge and Dejan Lovren at the Reds’ training base. Asked who of Klopp’s players Tranmere need to be wary of, Mellon didn’t single anyone out: “I think it would be fair to say that anybody who plays for Liverpool is going to be top drawer, so regardless of what group comes over they will be Liverpool players, so you’ve got to respect that. 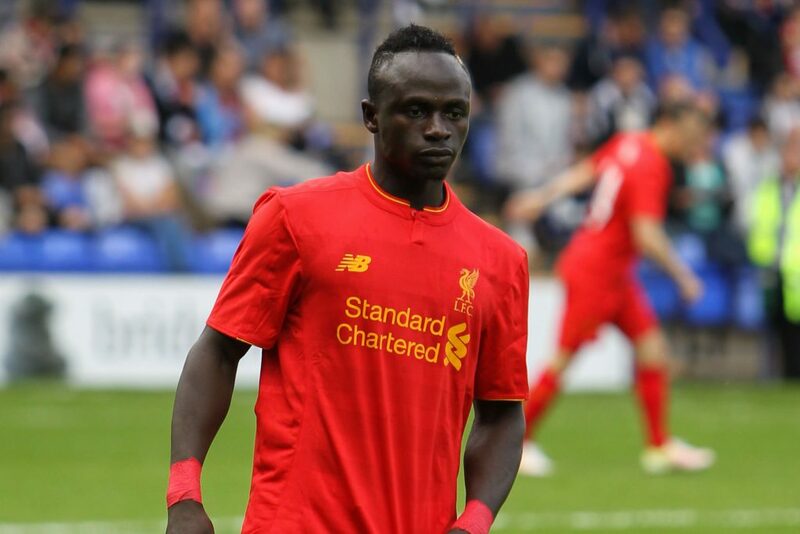 “There isn’t a poor player at Liverpool, so you’re going to get tested to the max whoever plays. “We’re going out knowing that, respecting that, we’ll embrace that and test ourselves against that and then we will know both as players and as a team what we have to improve at, so what better way to go and do that than against the very best? 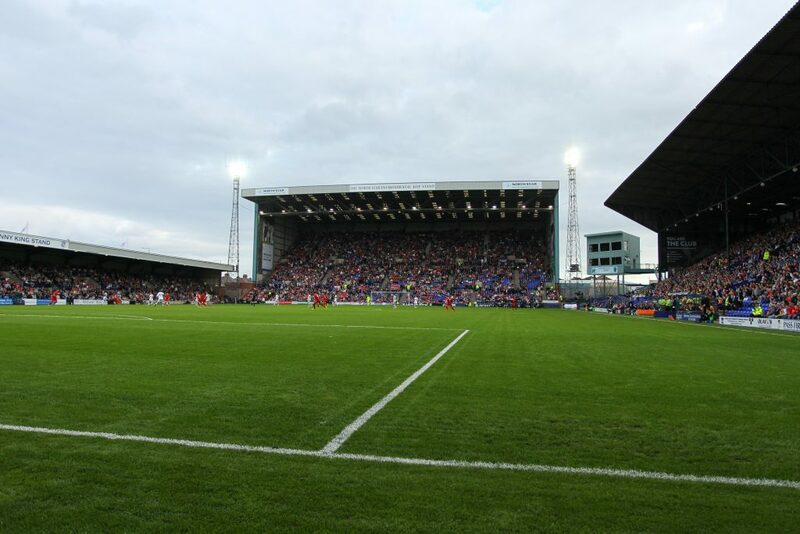 With two major Premier League clubs just across the Mersey, just two of the major clubs plying their trade in the North West, Tranmere could be forgiven for feeling somewhat overshadowed. Yet that’s far from the impression coming out of what is a very proud club with ambitions to get back up the league system. Like the club chairman, ex-FA chief executive Mark Palios, Mellon is a former Tranmere player himself – and so are many of the coaching staff working at Tranmere, a situation that means there is genuine passion at all levels of the club. Walking around their impressive Solar Campus training facilities – as good as many top-flight clubs have available – there is an inescapable air of a club determined to get back to where it belongs after a difficult few years. This is not a club sitting back and licking its wounds, it is a club that is doing everything it can – on and off the field – to not only get back but to stay there. Mellon said: “I’m always keen to tell everybody that outside of all these big clubs there’s a club here whose fans absolutely love Tranmere as much as the fans who support Liverpool or Everton or Manchester United love their clubs. We love our football club. We are very passionate about it and we are very keen to have an identity as a football club and the way that we want to play and the way that we want to represent that fan base. “We want to keep building on that and to make sure that, when they come along, they are proud of Tranmere – and they are proud to tell people that they support Tranmere. We want people know that when they play against Tranmere they will see a certain style of play or a certain desire to win games that represents the fans’ love of the football club. The game is just one of two friendlies the Reds will be playing on English soil before their trip to Hong Kong for the Premier League’s Asia Cup, where they’ll face Crystal Palace in the opening game on July 19th. Yesterday Tranmere announced the signing of James Alibi, a 22-year-old striker who will test the yet-to-be strengthened Reds defence should he, as expected, make his debut in the friendly. Whether he and his teammates will be able to do enough to persuade Klopp to renew Liverpool’s “ended” interest in Virgil Van Dijk remains to be seen, but there’ll certainly be no shortage of effort from the home side. Tickets are still on sale online while supplies last, tickets will be sent by email as e-tickets: visit https://www.trfctickets.co.uk/home-matches to order. As a committed Tranmere fan may I thank you for a respectful and thoughtful piece on my club. The Liverpool Echo could learn a lot from you! A warm welcome to any Liverpool fans making the short trip tonight, and to those from further afield who frequently attend Prenton Park on a Saturday ahead of a match at Anfield on a Sunday, may your weekend football experiences continue to be enhanced by sampling Merseyside football and its fans at both ends of the English football pyramid and please do continue to join in the passion and singing found on the Prenton Park Kop!